The FTSE 100 has closed at a record high of 7,560, a day after the Bank of England raised the interest rate. Friday's close beat the previous record closing high of 7,556, which the index reached on 12 October. The blue chip index ended the day up by just 0.07% but was enough to break the record high for the second time in a month.Analysts say it was driven partly by the weak pound with listed firms tending to benefit when foreign currencies are stronger. "The Footsie has climbed this week on the back of a falling pound, as currency markets groaned at the Bank of England's weak expectations for future interest rate rises," said Laith Khalaf, a senior analyst at investment firm Hargreaves Lansdown. 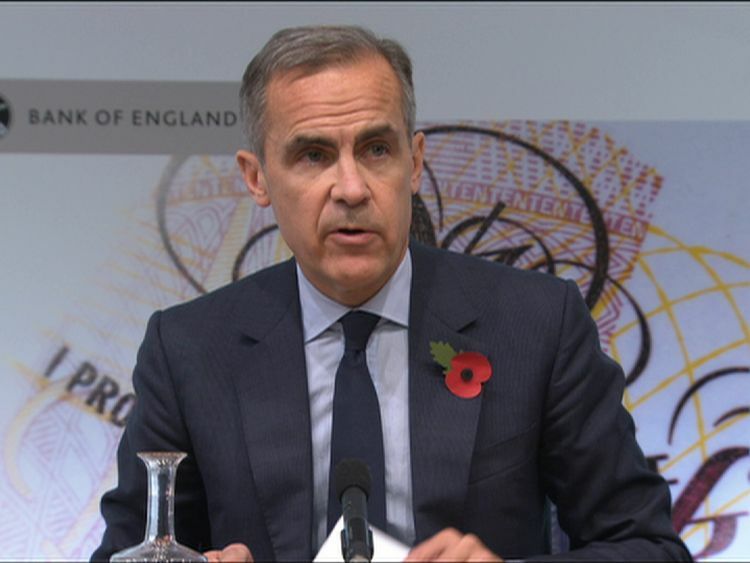 It follows Thursday's decision by the Bank of England to raise the interest rate for the first time in a decade.The Monetary Policy Committee increased the base rate to 0.5% from 0.25%, where it had been set since the EU referendum.The central bank warned uncertainty presented by the UK's break from Brussels was still weighing on domestic activity and that future hikes would be more "gradual". 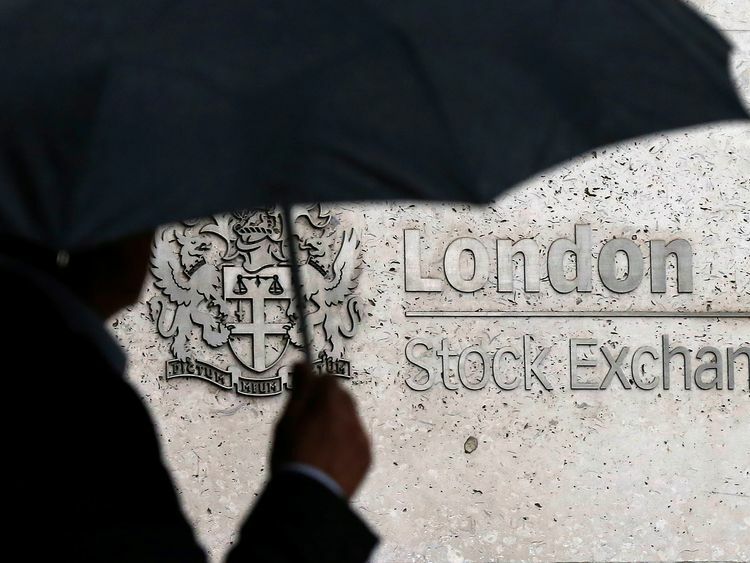 "Of course the FTSE 100 hitting another record high does prompt questions about share prices overheating, though the UK's headline index is a poor barometer of the value in the stock market," Mr Khalaf added. Market analyst David Madden from CMC Markets UK suggested further gains may be likely.He said: "The FTSE 100 is comfortably above the 7,500 mark and the upward trend it has been in since mid-September is still intact, so ... the wider bullish move could continue. "The FTSE 250 also ended the day with a record high of 20,472.38 points - up 0.43%.Services sector activity appeared to accelerate to a six-month high in October with a reading of 55.6, up from 53.6 in September, according to the Markit/CIPS services purchasing managers' index (PMI).A reading above 50 is an indicator of growth.It helped sterling rise 0.1% against the US dollar to 1.307 and almost 0.6% against the euro to 1.126.